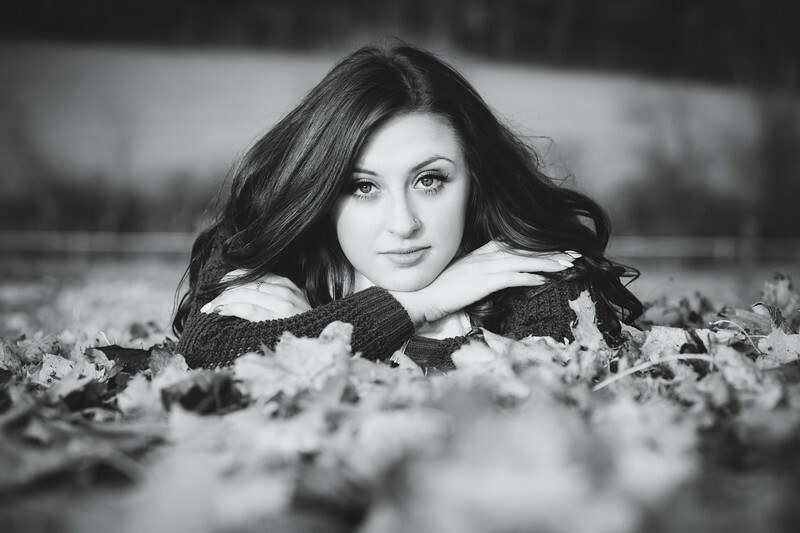 I'd like you to meet one of my fall senior stars! 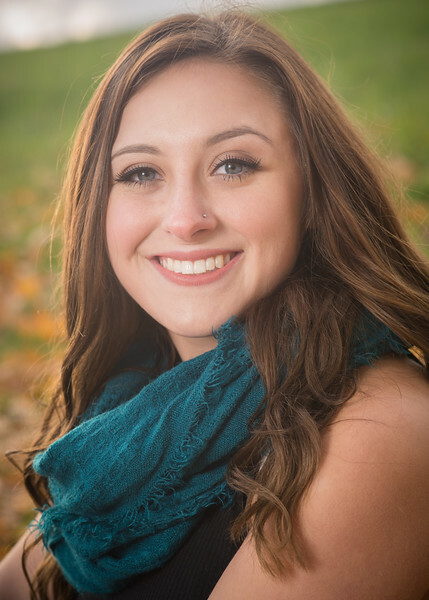 Her name is Alexis and she will be graduating in June of 2018. She intents to pursue a degree in nursing and has a bright future! 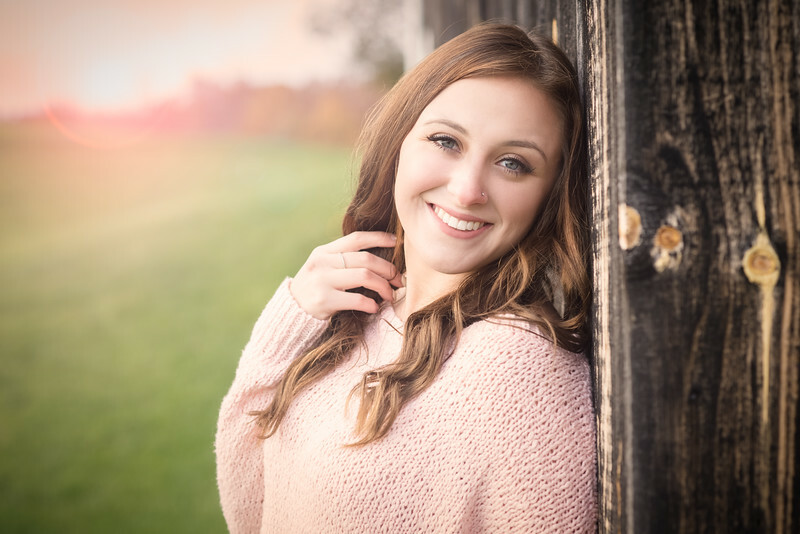 This girl is beautiful inside and out and I invite you to read on for more about her! Alexis enjoys listening to country music. Two of her favorite books are The Fault in Our Stars and Pretty Little Liars. She loves the mystery of Pretty Little Liars and enjoys the story progression in The Fault in Our Stars. But her very favorite hobbies are shopping, working out at the gym, and going out to eat at one of her favorite restaurants, like Olive Garden or Aki. 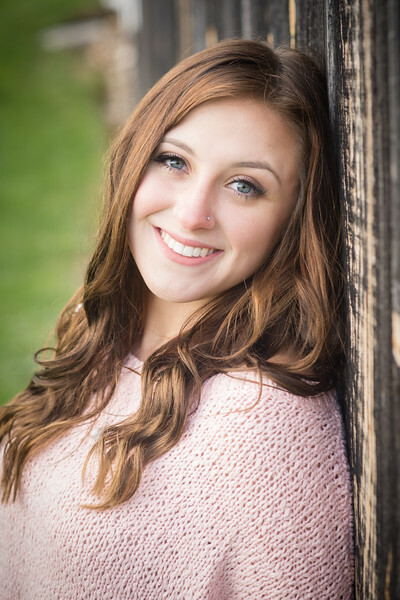 After she graduates from high school, Alexis plans to go to school for nursing. She wants to get her RN degree and then go back to become a Nurse Anesthetist. 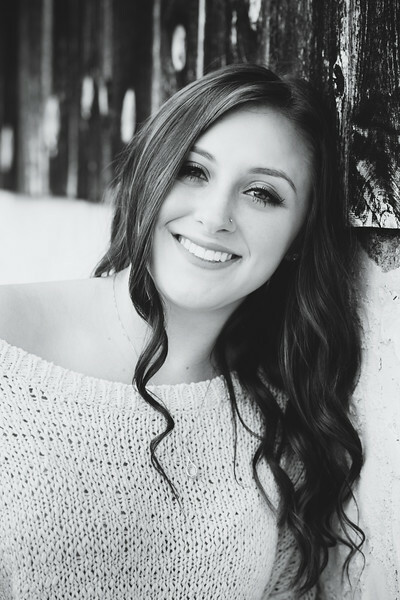 She will be attending The Pennsylvania State University in Altoona. Alexis is interested in surgeries and would love to constantly be able to watch and learn from her job. She looks forward to a job that is different every day (different surgeries and schedules) rather than a predictable schedule. I know she will be amazing! 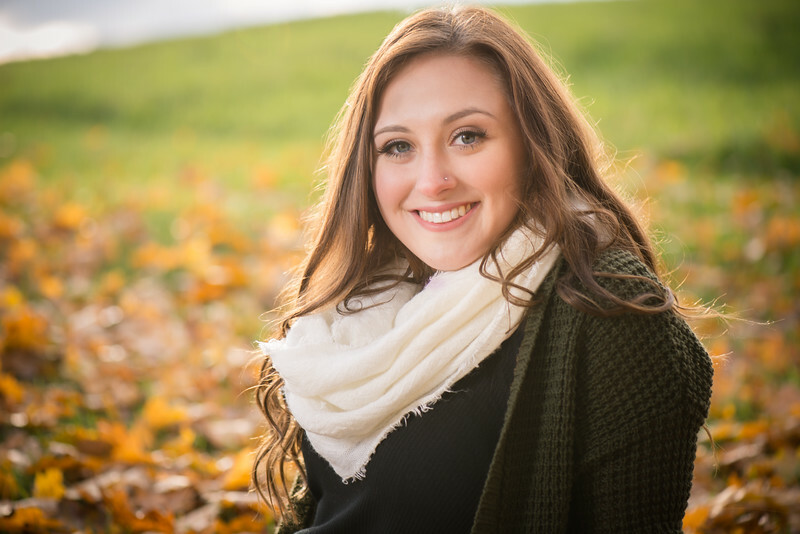 Friends, I have had the pleasure of getting to know this amazing girl, Alexis, and she has such an important story to tell...a story that in sharing could help change someone else's life for the better. 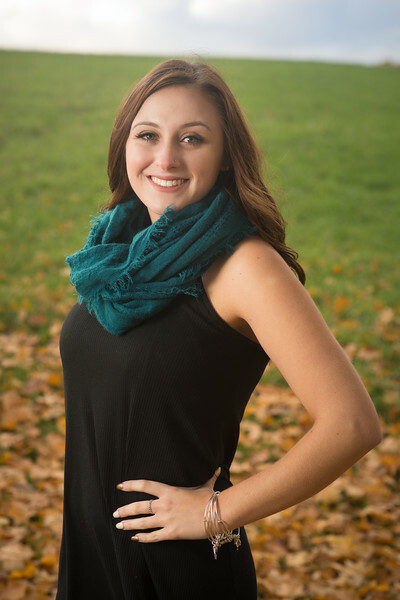 Alexis is on a tremendous journey of recovery that will always be with her. She isn't alone. Her family is loving and supportive and I know that after reading, you'll be cheering her on with me too. As a child, I cheered for the Northside Red Devils all throughout elementary school and my biggest dream was to be a Bellwood-Antis Cheerleader. I had tons of energy and wanted nothing more than to be outside teaching myself how to tumble or trying to create “homemade” dances with my friends. Making friends came easily for me and I rarely went a single day without having someone else around to play with. I’ve always had clear achievement dreams, even when I was a child; I don’t quit until they’ve been achieved. Transitioning from elementary school to middle school is always hard, but for me it was really hard. I loved going to school, but the anxiety of seeing so many new people every day drove me insane. I made my Jr. High cheer squad in 7th grade, by practicing long hours each night for tryouts. My favorite part about it was stunting. I’ve always wanted to know what it would be like to be the girl thrown in the air. Though that was never me, cheering was my passion and I loved it. There were difficulties to my passion; however. Learning how to deal with teenage girls my age was probably the hardest. There were always the “mean” girls like you see on movies, or the ones whose parents thought they were going to be a Dallas Cowboys Cheerleader years later. That wasn’t my goal. My goal was to be the friendliest most school-spirited cheerleader out there! A few years later I became a 9th grader. I still loved doing all of the same things, but fitting in was much more difficult. Girls that I used to have sleepovers with every weekend became different people. High school changes everyone, but I never expected that to include the people I thought were my friends. I was still a cheerleader but I still wasn’t the cheer “flyer” that i dreamed of being. Instead, I was still the chubby girl that all of the “popular” girls looked down upon. There was a point when all of my friends had turned on me. I was so ashamed that i didn’t even like to go to school anymore. I became emotionally unstable, and developed the worst disorder called Anorexia. I switched to a new school: a small Christian high school called Great Commision where I thought I would fit in, but I still didn’t. As the weeks went by, I started eating less and less. The only friends I had were my parents, who had no idea how to deal with their little girl practically dying inside and out. 5. Run 4 miles on the treadmill with very little energy. It seemed that the less I ate, the better I felt about myself. I became so addicted to starving myself that i couldn’t wake up, or even walk up the stairs without almost falling over. I hit such a low that my organs began to fail. However; that’s when a miracle happened and I got into a special facility for just eating disorder patients. It was called Western Psychiatric in Pittsburgh, PA. My mom stayed there with me throughout my journey, and helped me through it all. After about 7 weeks, I had gained back the 15 pounds that i had lost and was considered “healthy.” I i got to come home. Though it felt good to be home, I wasn’t really healed. My mind was still thinking about how skinny I could be. At 105 pounds, during my 10th grade year, I became the flyer for the cheer team. For the first time ever, I got what I had wanted since childhood. But I still wasn’t happy. I still wasn’t skinny enough. As a senior in high school, my struggle isn’t over. I still get anxiety when I eat. There is nothing I worry about more than my weight. What has changed inside of me is my gratefulness for the family that I have that cares about me, and never gave up even when I didn’t listen to the words “JUST EAT.” What has changed inside of me is that I know I’m not alone. I’ve met so many girls suffering with the same exact thing, and if they can fight it, so can I. Or, If I can fight it, so can you. Today, my grades in school are great. I’m healthy, and I’m ready to start my college career with my parents pushing me to succeed. I have a few great friends supporting me. My new goal isn’t to lose weight so that I can be pretty and skinny. My new goal is to become a Nurse Anesthetist and keep the same friends that have been there for me, along with making my parents proud. The biggest thing school has taught me is that what I look like isn’t what matters, because life can be fantastic whether you’re 100 pounds or 300. It’s all about what you make of it. When Alexis thinks about the future and about the world, she said this, "I hope that the world changes into a more respectful generation." When she considers her own personal future, she said, "I want to be able to explain my story to people and show them how far I've come." Friends, I know you are totally with me in cheering Alexis on towards her goals of school and her strength in sharing her story. Keep Alexis in your prayers, friends, as she transitions to a new school and phase of life. I echo her hopes for the future and I'm sure you do too. 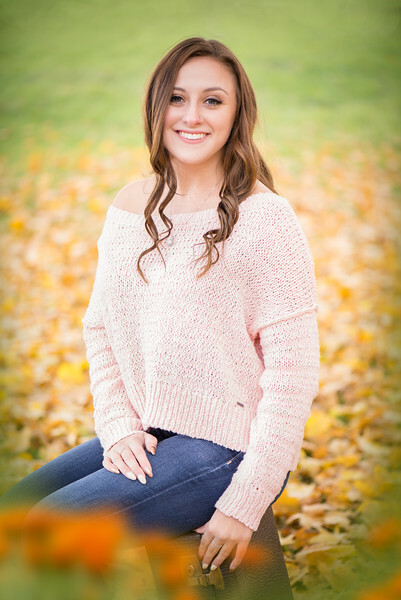 Alexis - you are certainly a Senior Star and thank you for sharing your story! 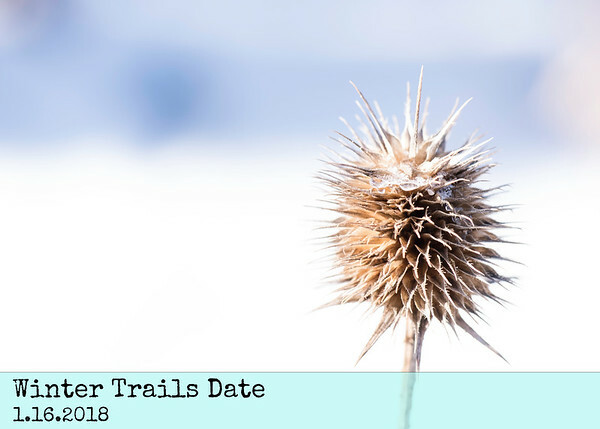 If you'd like to see a sample of my other posts, check out my previous post titled Winter Trails Date. Telling personal stories is an important component of my photographic work!